Our frosting technique & non slip matte finish iPhone case ensures slip prevention, comfort and fingerprint resistance. Expressed for identity. Engineered for protection. Focused on mobility and protection, the Casetify X Snap iPhone Case boasts durable materials while still offering you beautiful designs at totally transparent prices. The iPhone case marrying performance with versatility, the collections’ observably masculine character embodies well-considered materials with darker tones. Our matte finish iPhone case elevates your phone’s look while keeping your case smooth, shiny and scratch-free. 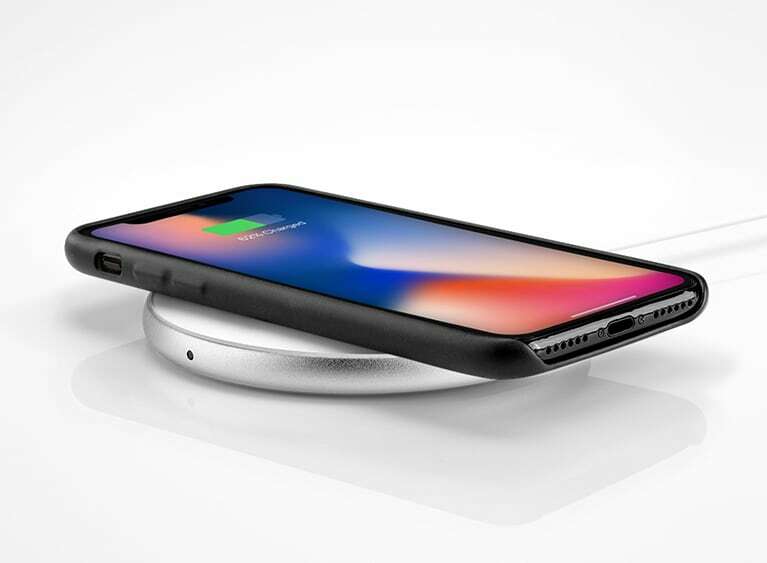 We want you to enjoy the convenience of wireless charging anywhere - without having to remove your iPhone 8, iPhone 8 Plus and iPhone X cases. 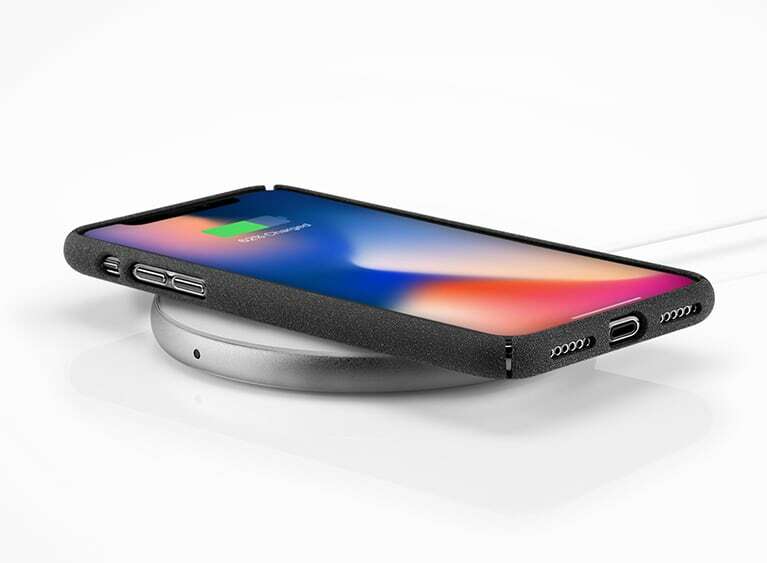 Our cases are built to withstand Qi, supporting the new standard of wireless charging. Don't comprise fashion for functionality.